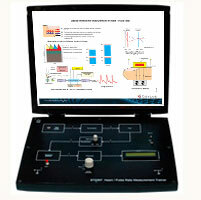 Scientech Techbook 2353 Respiration Rate Monitor provides in-depth study of basic Respiration-rate monitoring. A suitable sensor is provided. 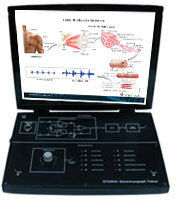 The sensor has to be placed properly on the abdomen of subject (human body). 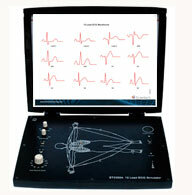 The Respiration-Rate Monitor, Scientech Techbook 2353 receives the signal from the sensor i.e. detects the respiratory events executed by subject (human body) and displays the Respiration rate as number of breaths per minute. 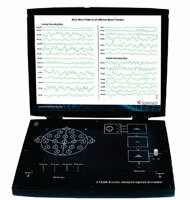 It also monitors the Tachypnea and Apnea abnormalities using audio and visible indicators. 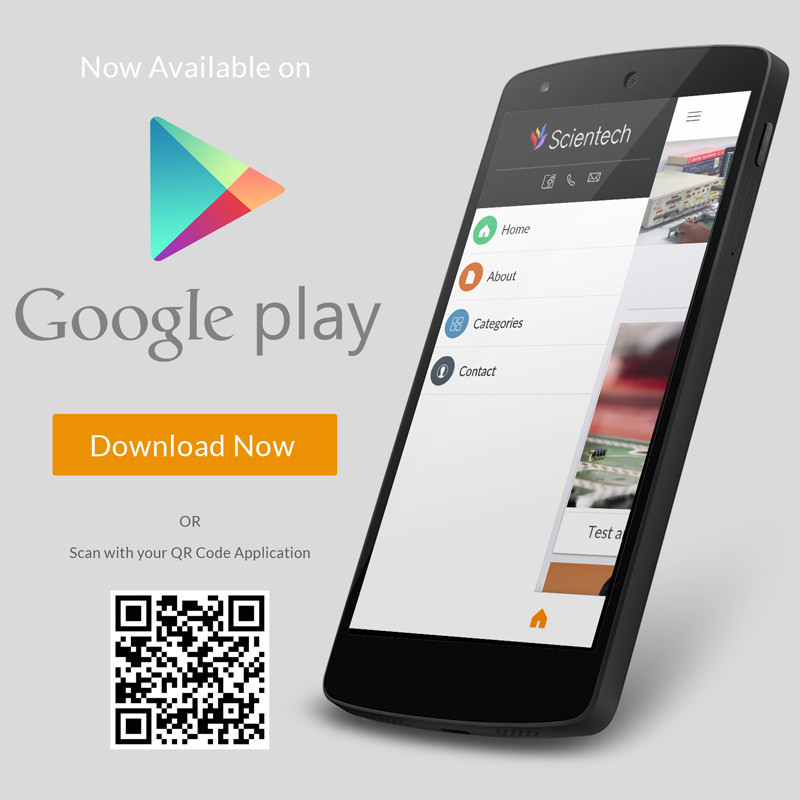 Scientech-2353, Respiration Rate Monitor is an ideal platform to enhance education, training, skills & development amongs our young minds. User Selectable Tachypnea limit adjuster. On board visual and audible Tachypnea and Apnea indicator. User selectable Apnea period control. On board Respiration event indicator. 16x2 LCD display for Respiration-rate. 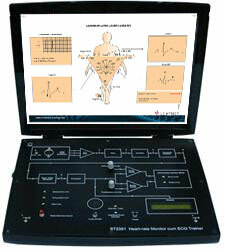 User selectable buzzer for abnormality indication. 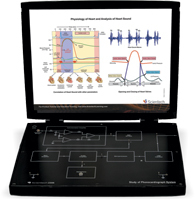 Study of real time analysis of respiration using Piezoelectric sensor. Study of basic respiration system, exchange of gases in alveoli of lungs. Study of apnea (Slow rate of Respiration). Study of tachypnea (Fast rate of Respiration).